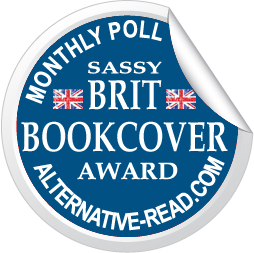 I'm pleased to announce the winner of the January 2012 Alternative-Read.com book cover award. 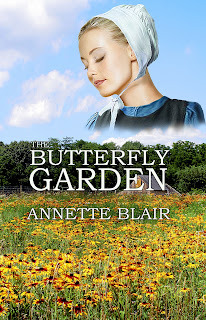 Congratulations goes to... Laura Givens for the beautiful cover of Butterfly Garden, Book cover entry #4 January 2012, written by Annette Blair. 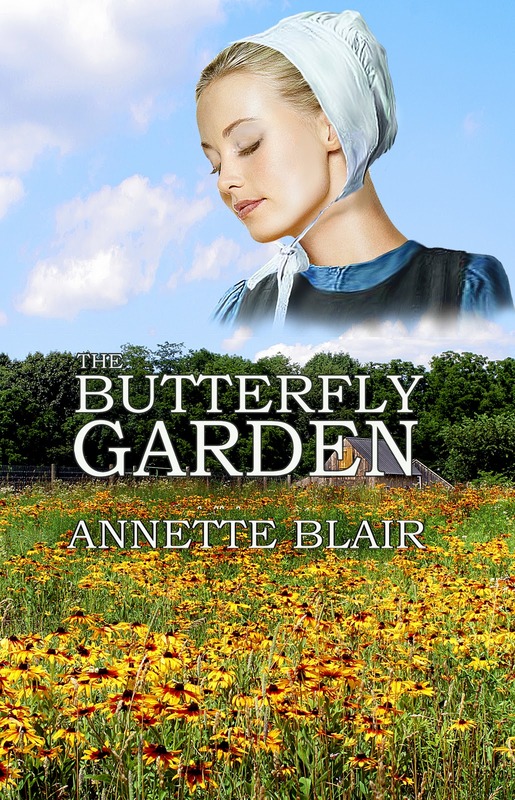 Amish woman Sara Lapp, all but shunned for studying with the local doctor to become a midwife, is shocked that, after months of waiting, her first call comes from “Mad” Adam Zuckerman, a self-appointed outcast. Adam doesn’t want her to attend at a birth, but to tend to his children because his wife has died in childbed. Adam is afraid to love his children, because he might hurt them in the way his father hurt him. Without his late wife, Abby, to protect them, Adam must find someone else to care for the girls. He can think of only one woman brave enough, Spinster Sara Lapp, the little midwife whose passion for things beyond her control is greater than is good for her. This month, February, I am trying out a different way to do the voting. I'd like to see if leaving a comment on each of the nominees blog posts would work better than a poll. One comment = one vote - per person. Voting will start as usual on the 11th of each month. Any comments before the 11th will not be counted, so it will still be a fair vote. As usual there will be a promotional video coming this way, soon!